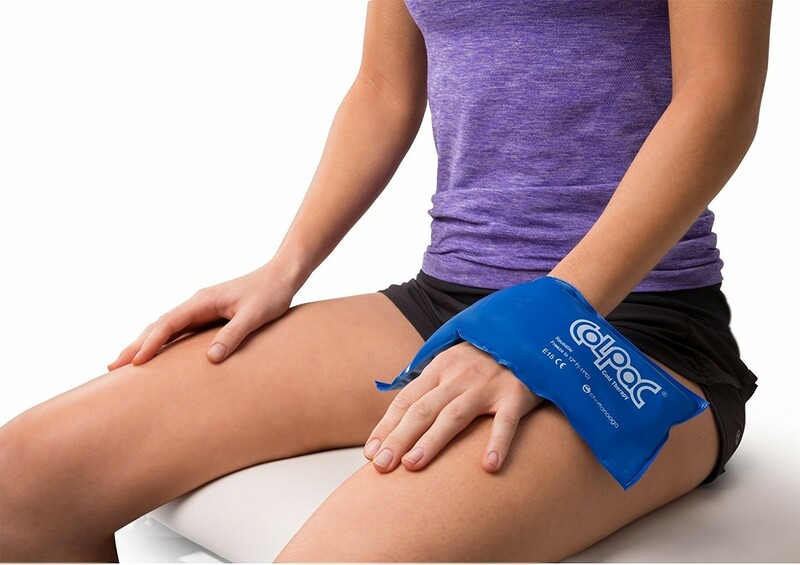 The Chattanooga ColPac Blue Vinyl Strip delivers effective cold therapy to smaller muscle areas helping relieve pain, swelling and fevers-and prevent delayed onset muscle soreness. 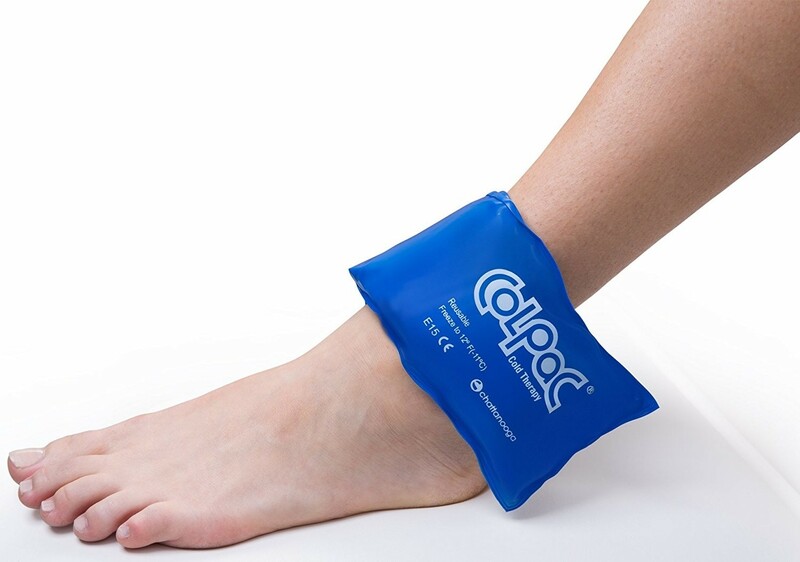 Combined with durable blue vinyl and latex-free material, the ColPac Blue Vinyl Strip stays pliable during use and can last up to 30 minutes. 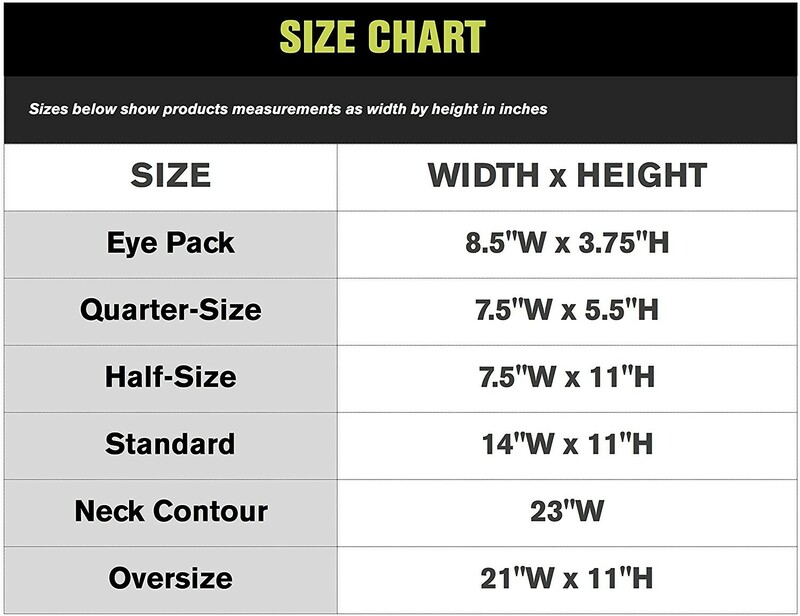 Smaller in size, the ColPac Blue Vinyl Strip is 3in x 11in, making it easier to use on smaller areas like the wrist, ankle, or elbow. 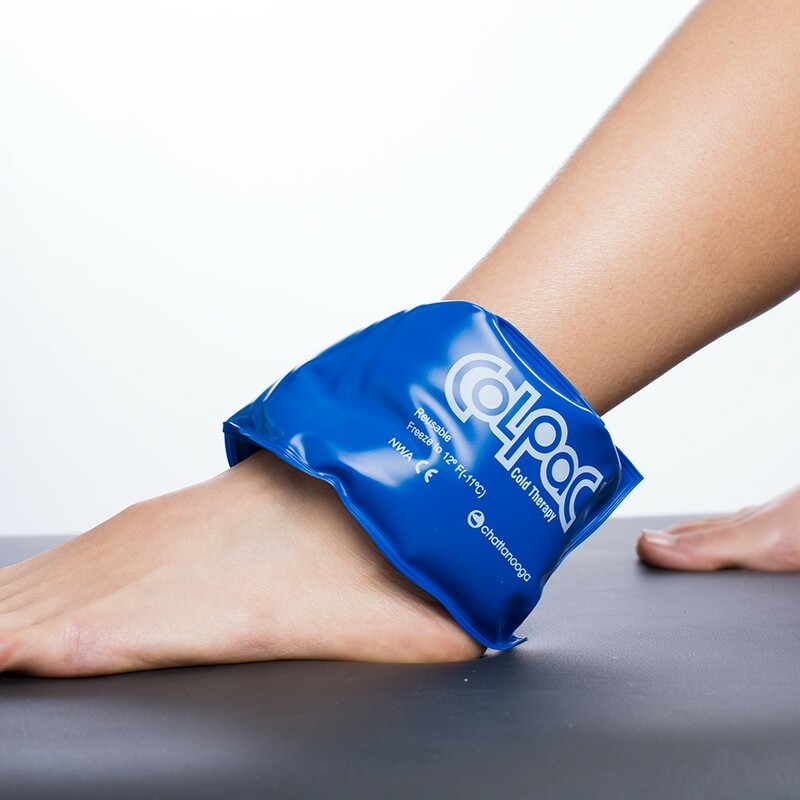 The ColPac Blue Vinyl Strip is recommended to use after training/competition, for injury recovery or for fevers. 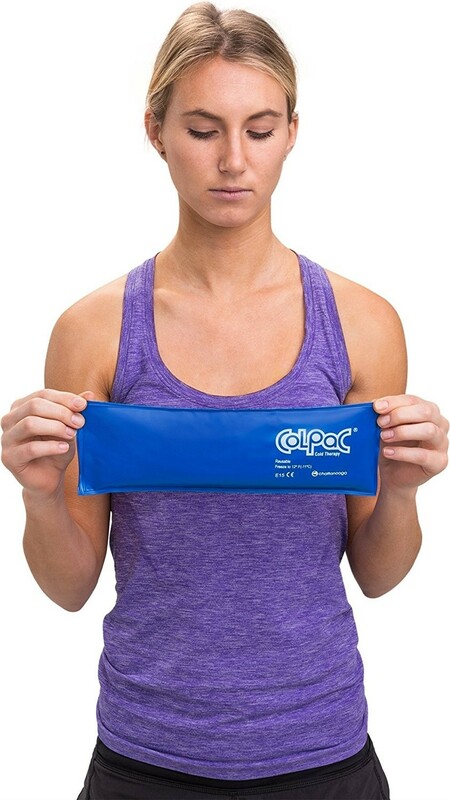 Small and reusable, the ColPac Blue Vinyl Strip is easy and convenient to use. 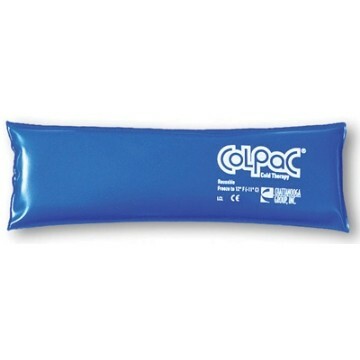 Note: The Chattanooga ColPac Blue Vinyl Strip is for cold therapy use only. Do not heat for hot therapy.